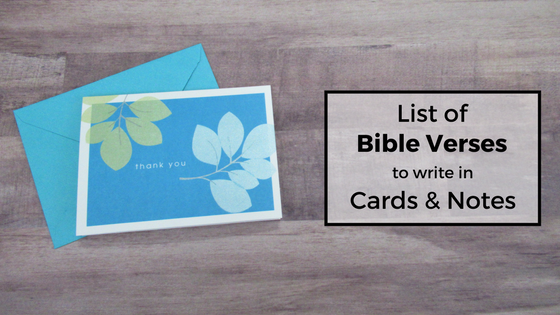 Have you ever wanted to write an encouraging Bible verse in a card or note, but didn’t know which verse? I have been there many times, so I created this list of verses as a reference. These will fit the topic you need, no matter the occasion. I even like to write Bible verses in cards for unbelievers. You never know when the Holy Spirit will speak to someone through the verse you write. I will continually be adding to this list as I come across more that would be fitting. What verses do you like to write in your cards? Let me know in the comments! If you liked this article, you might also like this one about Praying for Your Husband. Such a helpful resource, particularly for non-believers who wish to support religious friends and family. I didn’t think of that, but I guess it’s true! Thanks! I love the way you organized these. Reading through them is almost like a pep talk! So beautiful! I love doing this and it encourages us more to dwell in His words. Thank you! And yes, it really does. This is a great list. As someone else mentioned, it’s especially helpful for people who aren’t religious to be able to use in cards for their friends and family who are. Thank you! I love this list. Thanks. I like to put Jer. 29:11 in cards for graduates. Hi, I'm Heather! 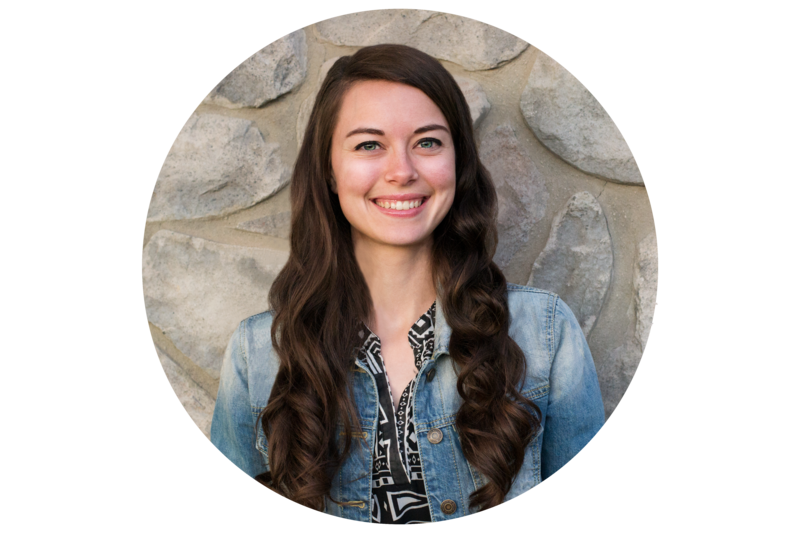 I'm a Christian wife and mother who has a passion for sharing things I've learned as a homemaker. Here, you will find tips, helpful resources, book suggestions, and encouragement in your walk of faith. Enjoy! If you'd like to be notified of new posts and receive a bonus email each week, subscribe here! Graciously Blessed is a participant in the Amazon Services LLC Associates Program, an affiliate advertising program designed to provide a means for sites to earn advertising fees by advertising and linking to Amazon.com. The Best Portable Booster Seat for Your Toddler! Did You Know You’re Taking Your Spouse for Granted?